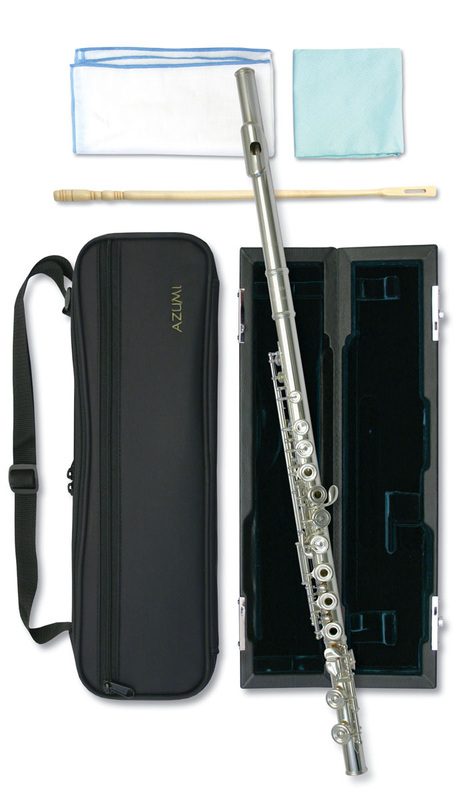 The New Azumi AZ-Z3RE comes with a sterling silver Altus Z cut headjoint with solid silver lip-plate and riser, the body is also sterling silver with an open hole configuration. The Z cut headjoint is handmade by Altus, the attention to detail in the handmade process creates a more responsive and flexible tone. Sterling silver body with open holes. I love it! Should have invested sooner! 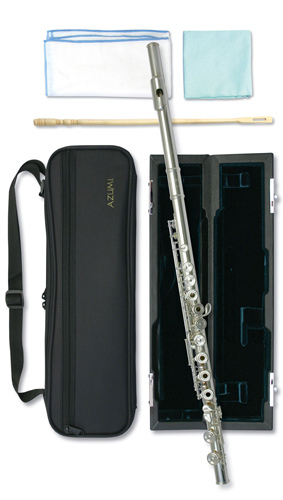 The flute has made a real difference to my playing and enthusiasm to play and practise!